CAN NOT USE TO LOAD CARS. 1000LB CAPACITY ON A PAIR OF RAMPS. FOR SMALL UTILITY VEHICLES. 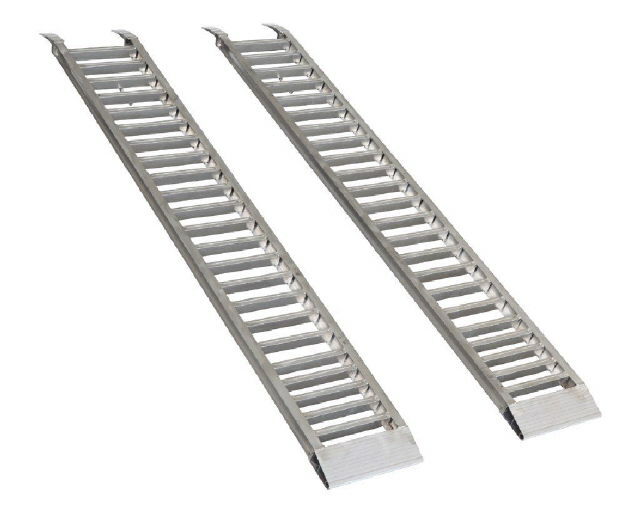 Please call us with any questions you may have about our loading ramps pair rentals in Savannah Georgia, Garden City, Richmond Hill, Pooler, Hilton Head SC, and surrounding communities.